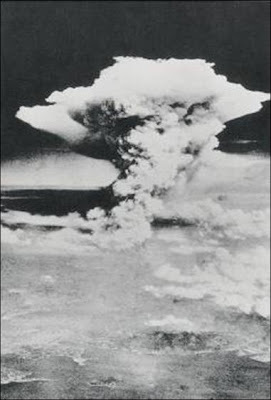 On this, the ‘Little Boy' was dropped and it exploded 580 metres above the city of Hiroshima. The temperature around the vicinity of the epicenter rose to 4000 Celsius. Fierce heat rays and radiation burst in all directions expanding the air around the fireball, creating a high-pressure blast. An estimated 140,000 of the 350,000 population of Hiroshima about 40% perished almost immediately. Thousands of others were affected by all kinds of ailments and serious trauma and other after effects of radiation. 13 square kilometers of the city was laid ruined with 78% of the city structures destroyed or severely damaged. Radiant heat, flash burns, fire damages and firestorms, and the highly radioactive ‘black rain' catapulted the catastrophe to another level as firefighters and army shipping units and relief teams struggled through disrupted and destroyed transportation networks and utilities. In post Atom-Bomb Hiroshima, as far as the eye could see, once thriving commercial districts, quiet residential neighbourhoods and bustling factory zones were left with nothing but a nightmare of burnt landscapes. Almost nothing was left standing. The city was in total ruin. Inflation spiraled. Black markets thrived. Whole families vanished. Possessions were ruined. Jobs disappeared. Radiation sickness and death predominated. 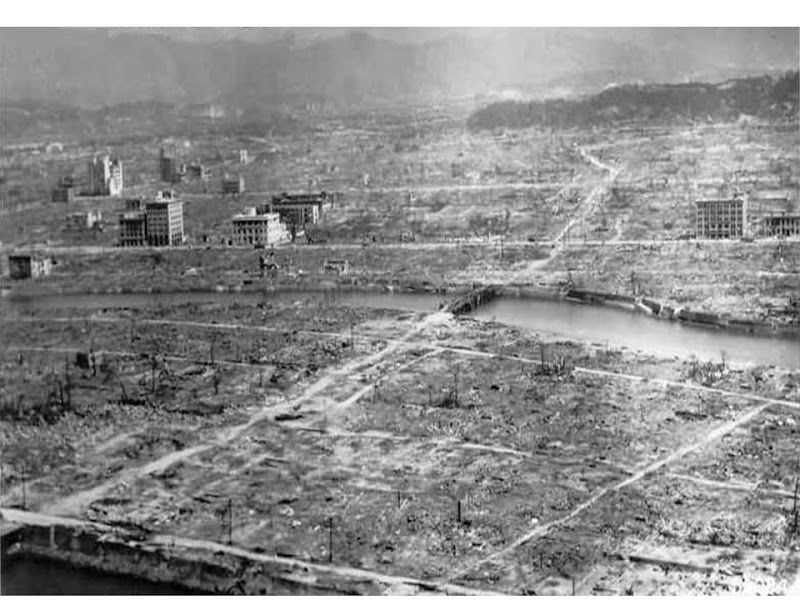 A British mission stated, “The impact which both cities (Hiroshima and Nagasaki) make is of having sunk, in an instant and without struggle, to the most primitive level”.